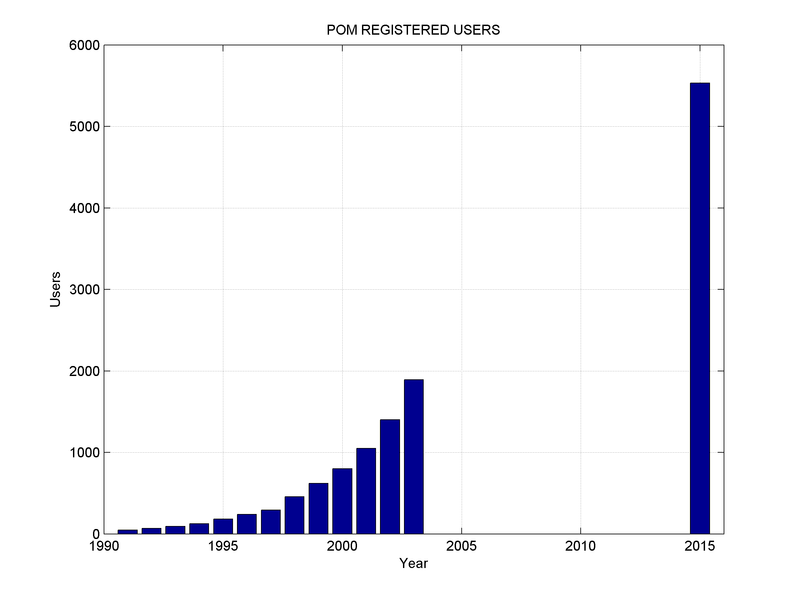 Welcome to The Princeton Ocean Model (POM), a simple-to-run yet powerful ocean modeling code to simulate a wide-range of problems, from small-scale coastal processes to global ocean climate change. POM is a sigma coordinate (terrain-following), free surface ocean model with embedded turbulence and wave sub-models, and wet-dry capability. 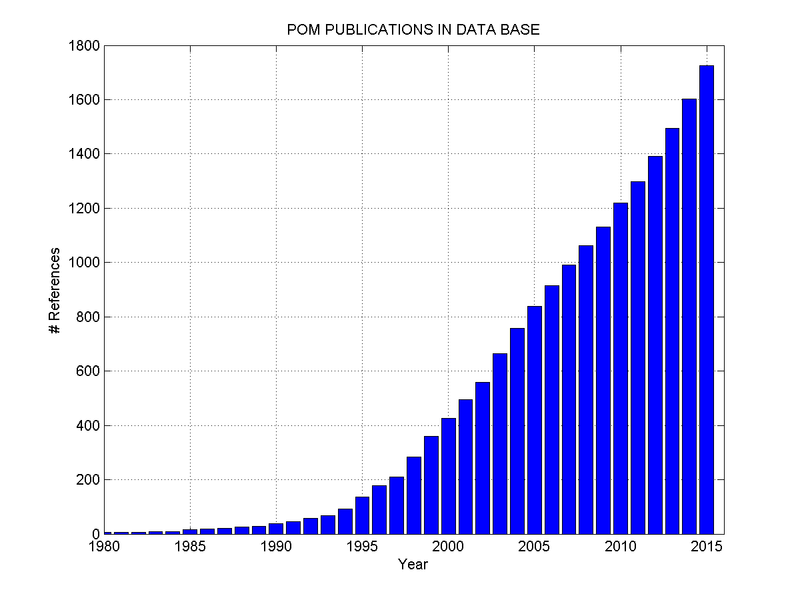 POM has been a pioneering force in ocean research since the early 1980s, and continues with innovative new developments by its thousands of users worldwide until today. -The 11th IWMO-2019 will be held in Wuxi, China, June 17-20, 2019. [ Abstract deadline: March 29, 2019]. -The 10th IWMO-2018 was held in Santos, Brazil, June 25-28, 2018. [group picture; submit paper, info on special issue ]. -The 9th IWMO-2017 was held in Seoul, South Korea, July 3-6, 2017.